Ever had a terrible job? Have a story about it? Bring it on down to The Improv Conspiracy Theatre where we’ll spin your workplace woe into a hilarious show. 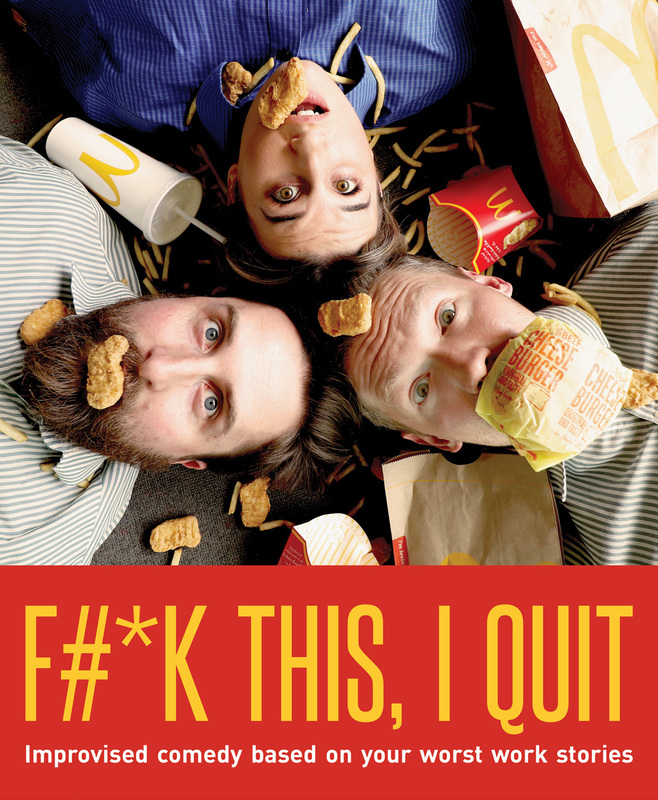 F#*k This, I Quit is an amalgamation of your worst work stories and improvised comedy. Check out some of the company’s most skilled performers create comedy gold from your horrific tales of bad bosses, callous customers and coldhearted colleagues.